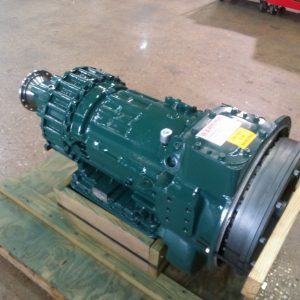 Foundation Drilling | Rebuilt Allison Transmissions & Parts | Copeland Intl. 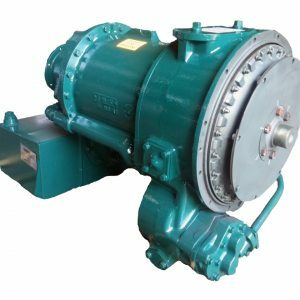 With a long history of reliability and versatility, the CRT3000 and CRT5000 series transmissions are capable of getting the job done. Discontinued in 1978 the CRT3000 series remains a strong contender in auger drills, caisson drilling, and crane mounted drills applications. Copeland International manufactures many of the original parts for this model line. We keep a variety of rebuilt units in stock to get you back up and running as quickly as possible. 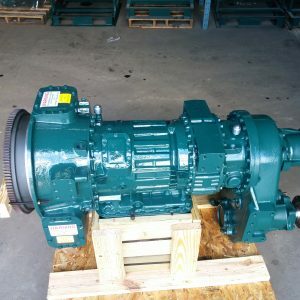 Browse Allison Transmissions for Foundational Drilling below and contact us to learn more about the Copeland Experience.